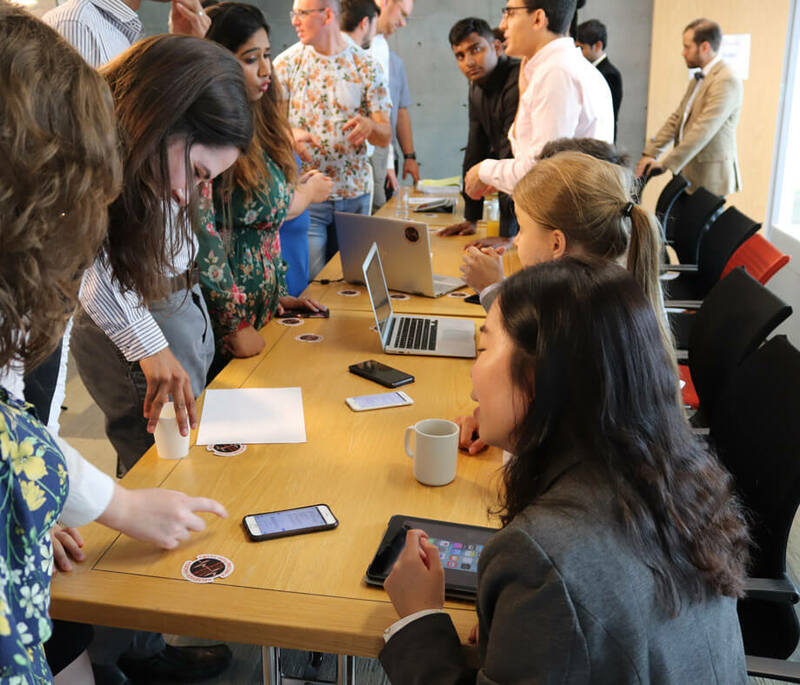 After working together online across the globe for 12 weeks, the three startups travelled to our London headquarters to present their prototypes to a panel of judges. This was the first time that the members of the teams had seen one another face-to-face for nearly a year, with some participants travelling from as far away as Australia, Jordan and India. 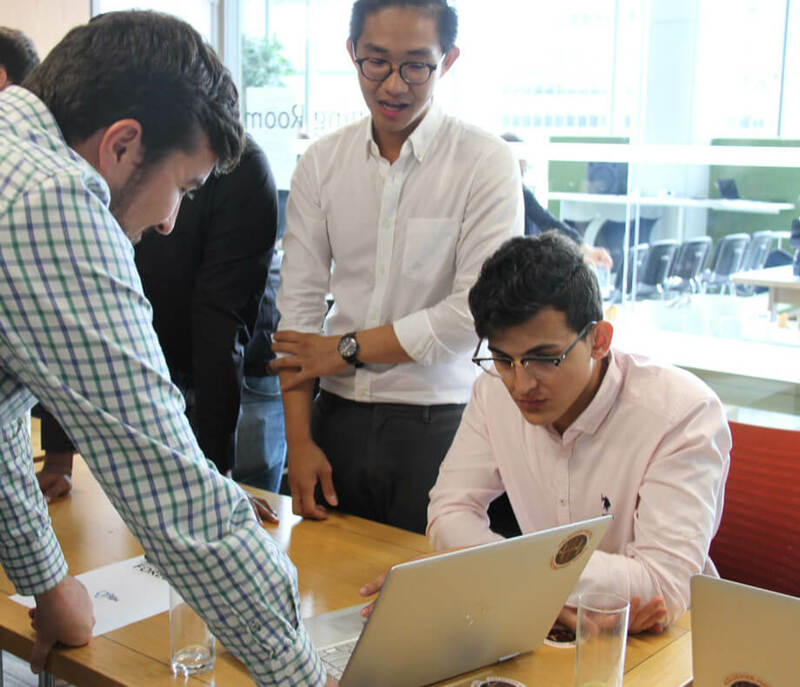 Practising their pitches remotely from different locations around the world was challenging, and so the day before the final presentations, the Incubation participants gathered in our London office for the opportunity to make any final tweaks and to rehearse in person. The startups were also given one final coaching session on how to pitch their products, before all the technical tests to ensure that their demos were fully functioning. The day came to a close with the teams relaxing and catching up with one another over some pizza and beer. 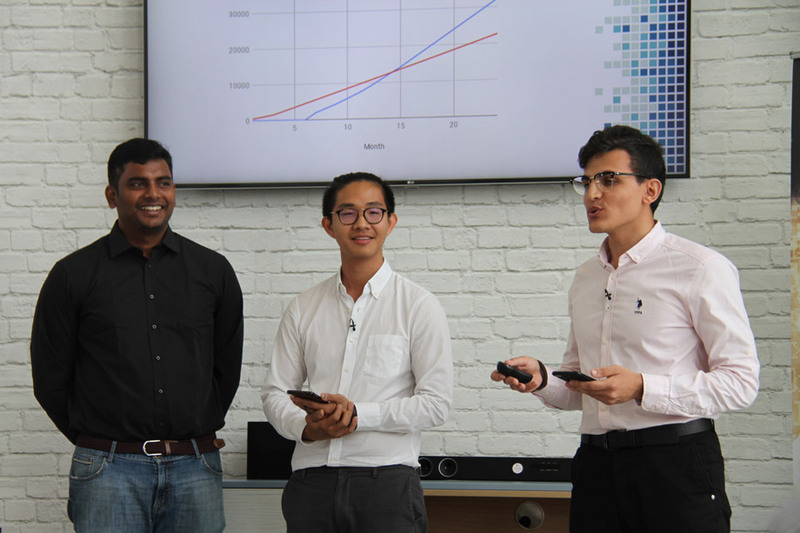 Each startup had fifteen minutes to present their idea and business plan, and to demo their minimal viable product. The judges were then able to ask each startup any questions they had. PowerCards were the startup who bravely presented their pitch first, followed by Foresight, and Patient X were the third and final startup. 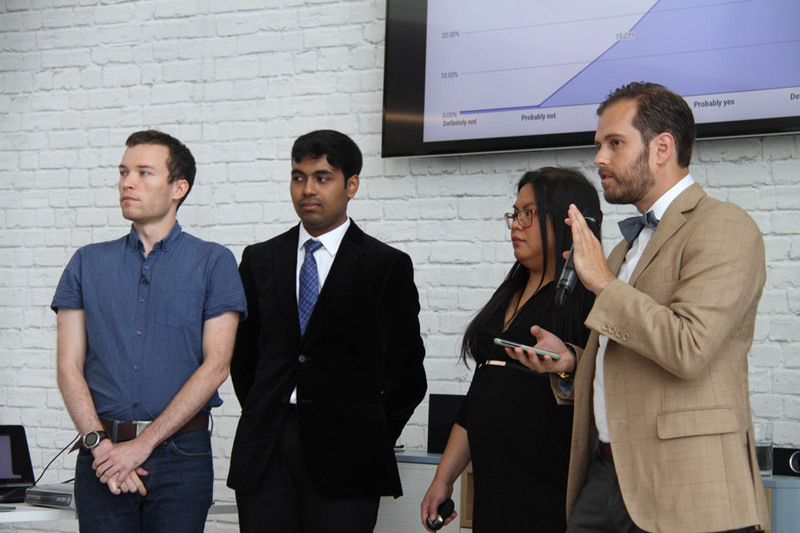 Each startup presented incredibly professionally and fielded tough questions from the judges very successfully. 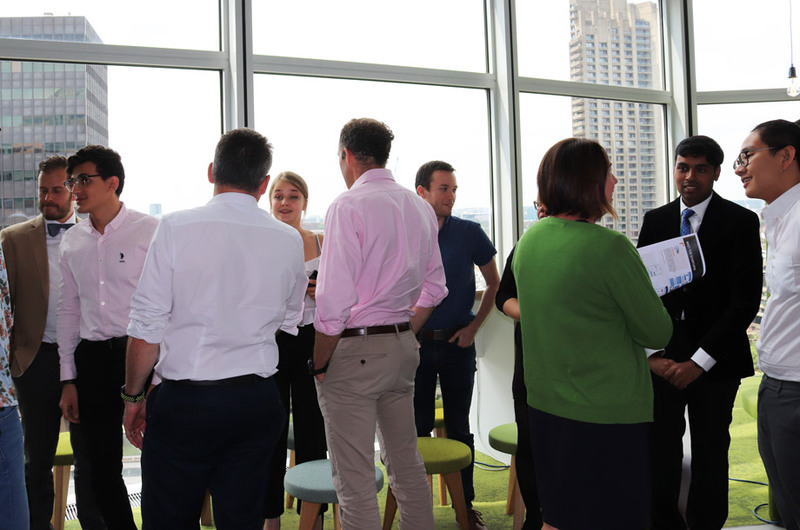 After the presentations were over, the audience were invited to meet the startups, and find out more about their products at our Innovation Showcase. This provided the startups with valuable user testing experience and customer insight as the crowd engaged with their MVPs and asked them questions. Everyone was suitably impressed with the standard of the products and the teams. 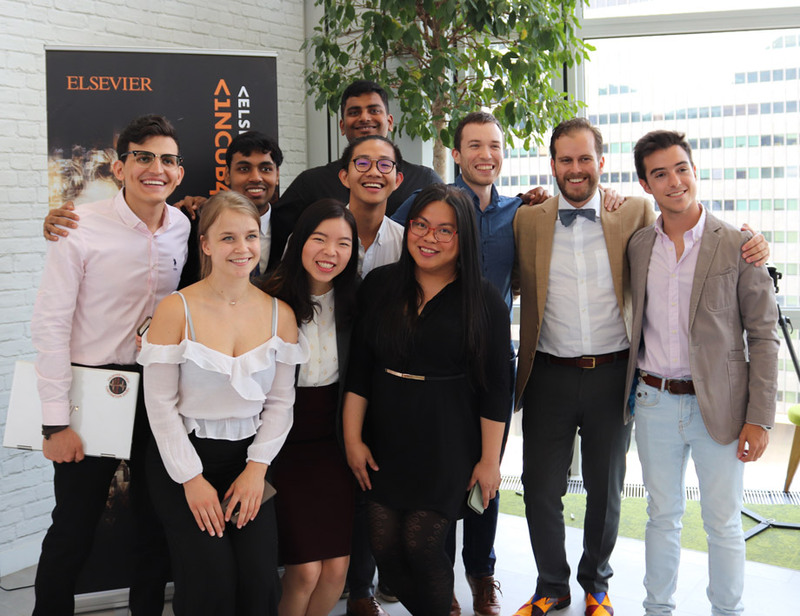 After a lengthy and difficult deliberation, the judges returned and the winner of the Elsevier Hacks Incubation 2018 was announced: Patient X. 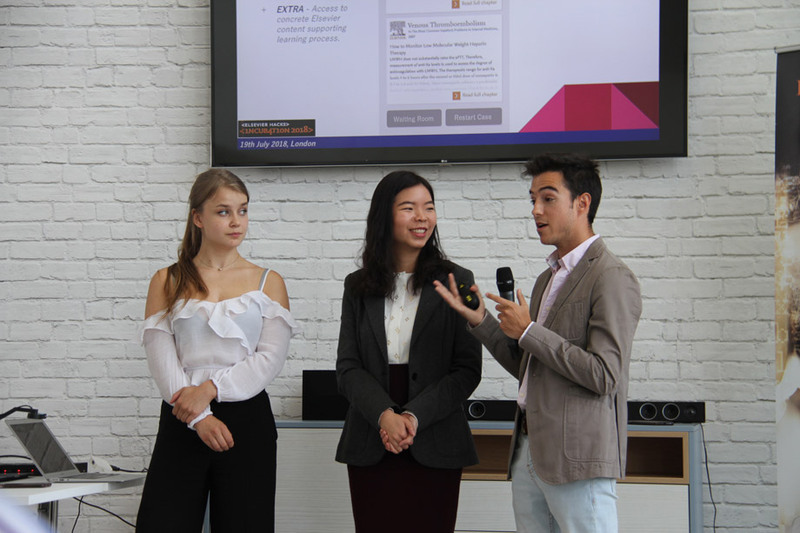 The winning product is a realistic and safe simulation of a patient case that allows students to practice clinical reasoning and receive feedback. A 'reverse chatbot', this app encourages the user to test their knowledge by ordering investigations and treatments for the virtual patient, enabling medical students to improve their diagnostic process at an early stage, so that they avoid making mistakes on real-life patients. 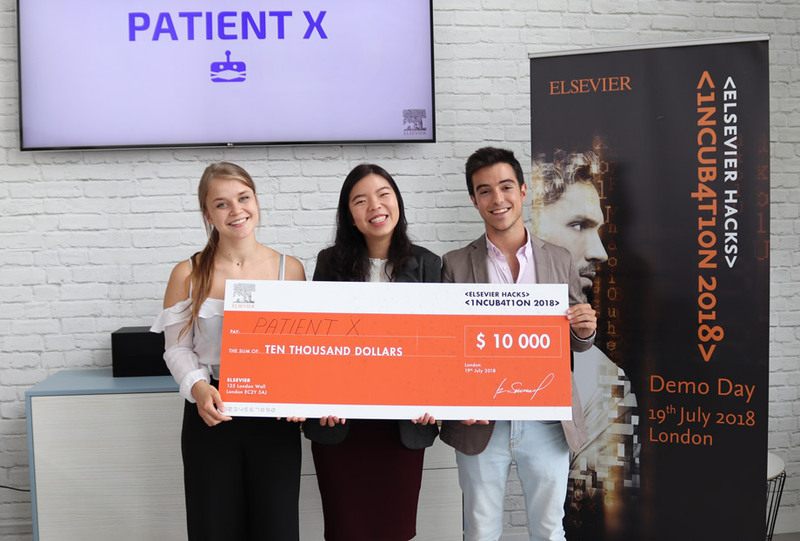 Patient X were awarded $10,000 to invest in their startup business. 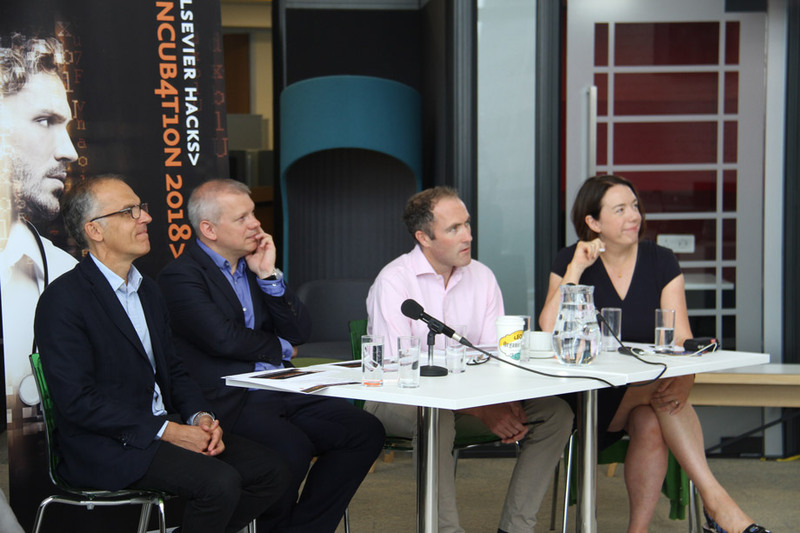 The judges congratulated all three startups who had made such amazing progress over the 12-week Incubation programme. To find out how the startups progressed throughout the Incubation programme, read their weekly reports and watch their video updates.